GmodStore was formerly known as ScriptFodder and daily operations are being ran by Everyday AS. We have been around since CoderHire's demise back in 2014. Since then we have processed around $2,500,000 in payments for our content creators, and we hope to have several successful years ahead of us! GmodStore was transferred to Everyday AS on January 31st 2019. But don't worry though! The same people are behind the scenes doing what we've always done, but with a more clear plan in mind. Going forward we would like to make the marketplace an even better place for content creators and customers alike. 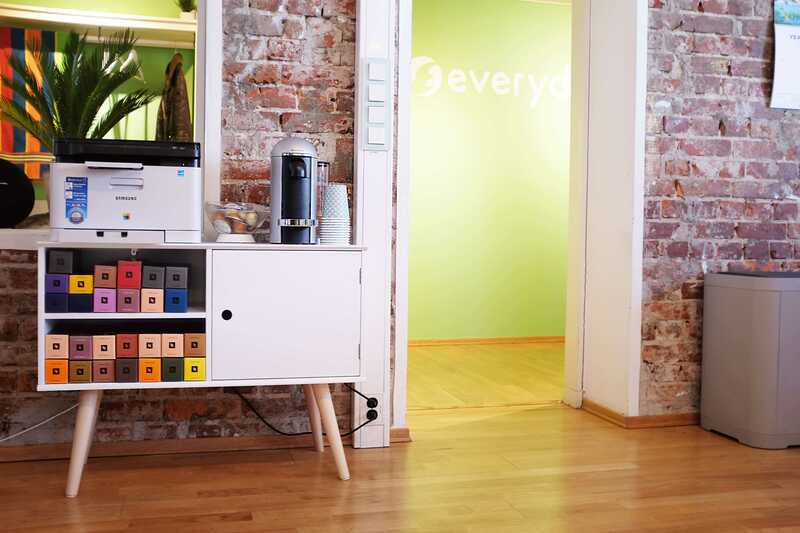 We are a young and modern technology agency based in Norway. You can read more about us on our business homepage. Everyday AS would like to thank Matthew Stevens and acknowledge that he is the original founder of GmodStore / ScriptFodder.